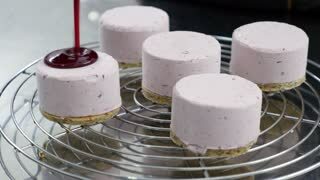 Search Results for "small cake"
Beautifully decorated cupcakes with cherry. Small cakes with delicate cream. 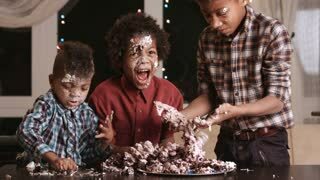 Birthday party dessert. Small cake on white plate. Hand of chef decorating dessert. Different desserts on plates. Small cakes and berries. Creme caramel and cheesecake. 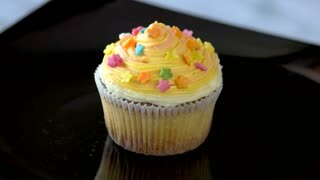 Cupcake with delicious yellow cream. Small cake with cream cheese and cherry on top. 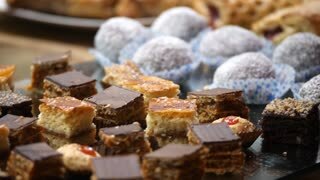 Ideas of delicious desserts. Dessert with fresh strawberry. Small cake of brown color. 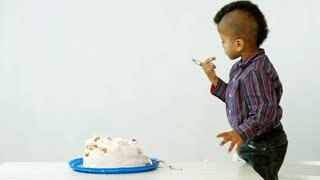 Chef putting dessert on plate. Small cake with cocoa. 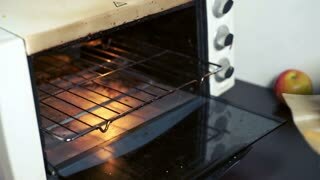 Cooking master class. Small cake with strawberry. Piece of dark chocolate. Dessert served with berry sauce. Yummy dessert with green glaze. 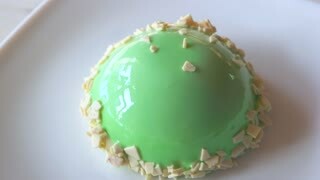 Small green cake on plate. Delicious mint mousse cake. Taste of perfection. 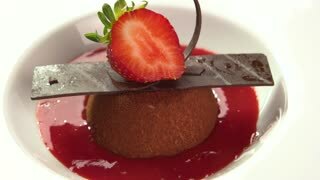 Small lava cake. 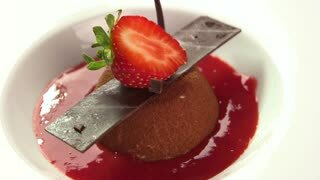 Spoon pouring chocolate on plate. 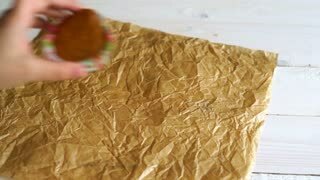 Small brown cake. Piece of strawberry and chocolate. 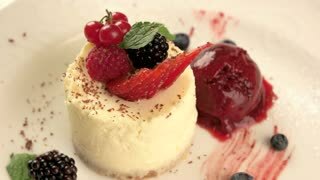 Appetizing dessert with fresh berry. 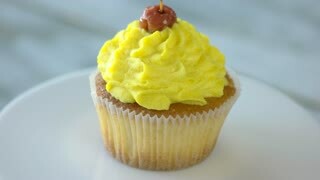 Cupcake with delicate orange cream. Small decorated cake on plate. Delicious dessert at cafe. 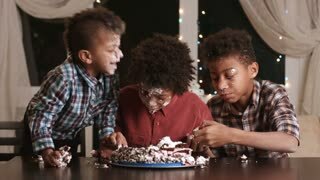 Afro boy's face smashing cake. 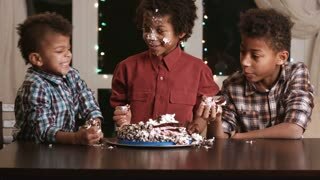 Kid smashes cake with face. Have a small bite. Here's a true gourmet. Spatula puts cream on shortcake. Hand holds small bowl. First layer of sweet cake. Crispy dough and fresh cream. Cake decorated with a flower. Small pieces of strawberry. Soft and delicious flan. Hands quickly break bread. Small pieces of colored bread. Cafe chef decorates a flan. Cake with strawberries and custard. 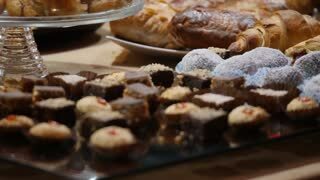 Sweet cake roll with hazelnuts cream, small cakes with cream and cookies. 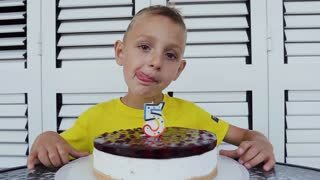 Sweet products in candy shop, prepared for child birthday. 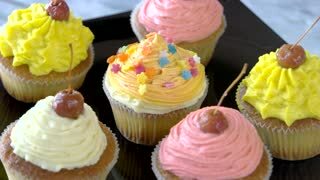 Confectioner decorate small cakes with whipping cream at kitchen. Pastry chef decorating a small cake with a green chocolate.